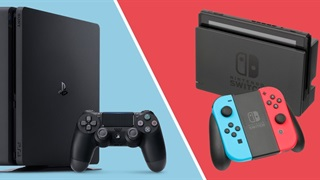 Nintendo has launched the first Pokémon games for its living room console, the Nintendo Switch. "Pokémon: Let's Go, Pikachu!" and "Pokémon: Let's Go Eevee!" are very different from the mobile phone game with nearly the same name, "Pokemon Go". We tried the Let's Go games, and found a fun introduction to the series for new players – and a lot of nostalgia for those who have been playing with Pokémon since 1996. 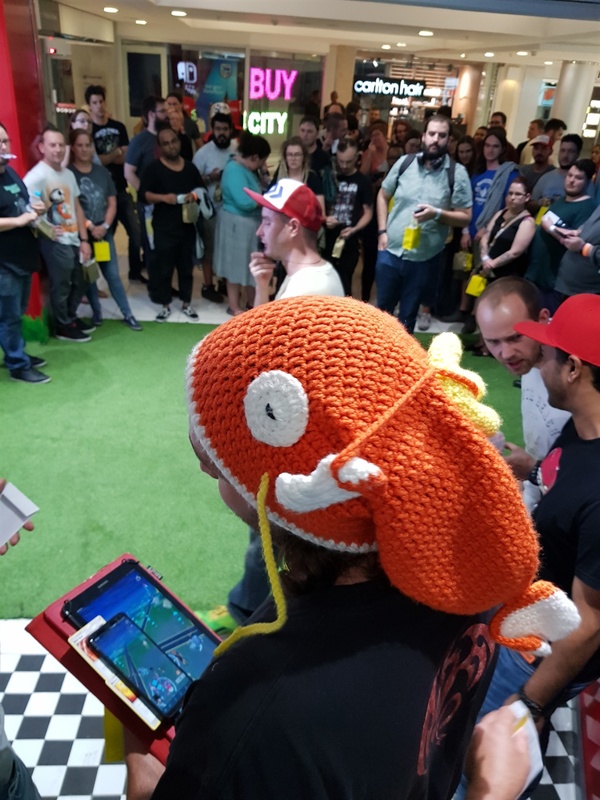 There is nothing like dozens of die-hard trainers willing to camp out at midnight to remind you that Pokémon is still a big deal in South Africa. 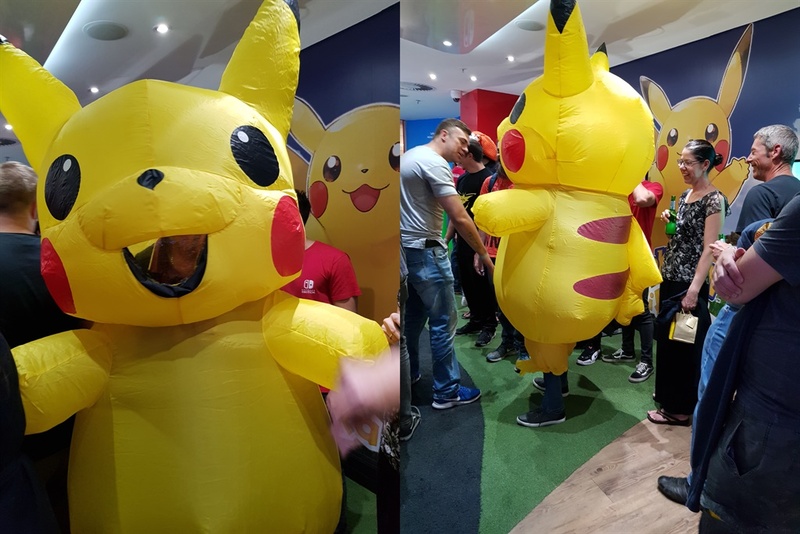 Gathered outside Nintendo’s Pop up store in Sandton City last week they welcome the newest addition to the franchise "Pokémon: Let's Go, Pikachu!" and "Pokémon: Let's Go Eevee!". 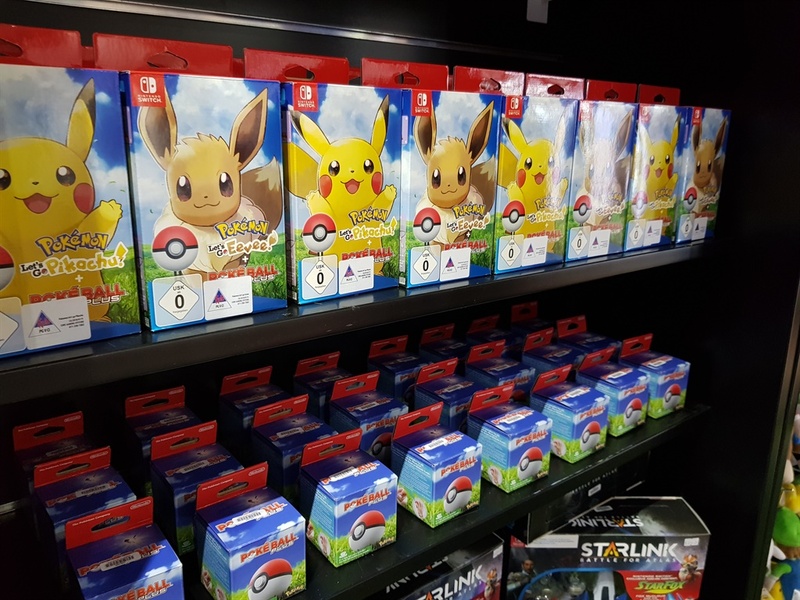 These are the first Pokémon games for the popular Nintendo Switch – not to be confused with the similarly-titled "Pokémon Go" augmented reality game for mobile phones, which has proven a smash hit for the company. 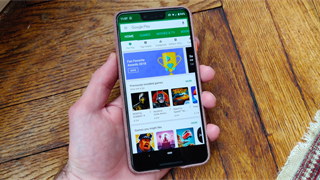 Since its launch on the Game Boy in 1996 Pokémon has gone on to become a multi-million dollar business with 800 million downloads on its mobile version "Pokemon: Go" – plus an on-stage musical and most recently a live action film starring Ryan Reynolds as Pikachu. The new Pokemon: Let’s Go games draw on that fan nostalgia while turning to a new generation of tech savvy kid. The storyline takes you, and either your Pikachu or Eevee, around the classic Kanto region battling for gym badges, stopping Team Rocket, and ultimately catching em all. Here's what we found playing the new "Pokémon: Let's Go" games. The new Pokémon titles come in two flavours – Pikachu and Eevee – but they aren't much different. 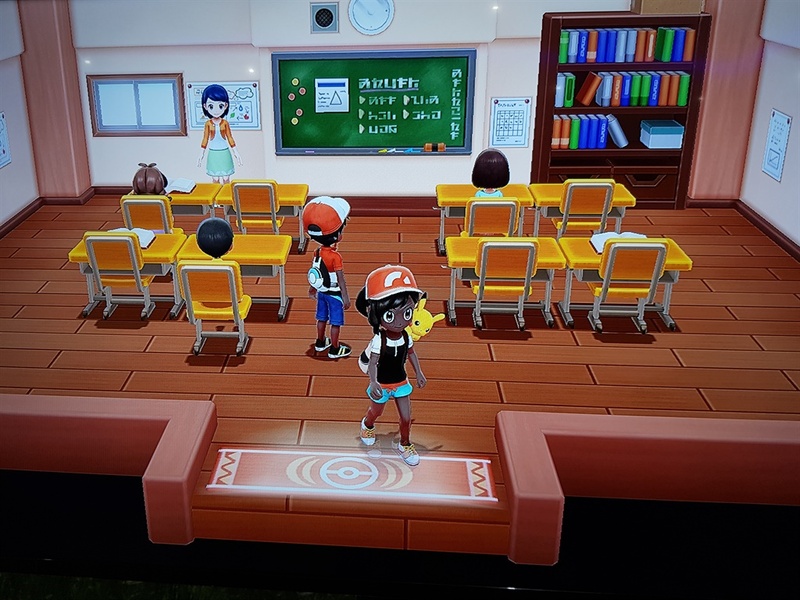 The games themselves are basically the same - the only difference is which Pokémon you customise to be your "partner", while each version also has about 10 to 15 exclusive Pokémon for you to catch. The game is designed for a new generation of players introduced to the franchise by the "Pokémon Go" mobile game. 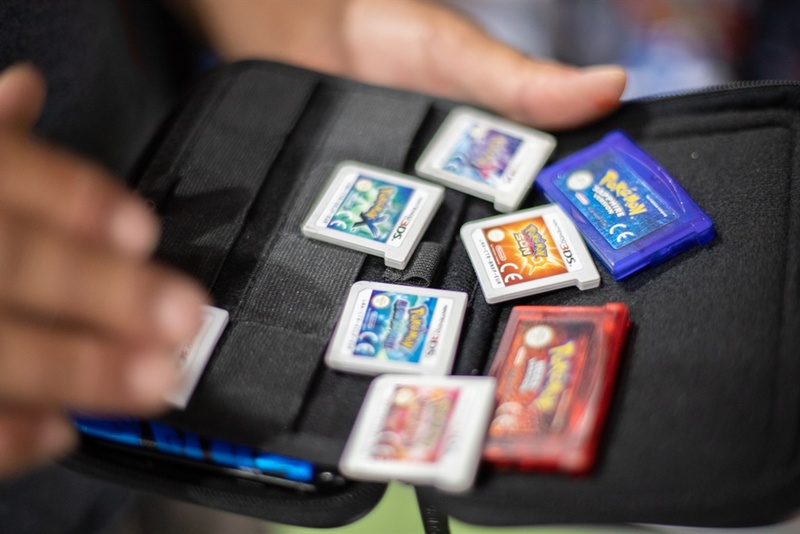 "Let's Go" brings the gameplay back to the basics of the original 1996 game "Red, Blue & Yellow," forsaking the increasingly layered role-playing elements of the newer "Pokémon" games – making it fun for both children and older die-hard fans. You can now use a ball to catch em all. A special controller, the Poké Ball Plus, was released along with the games. It's primarily a controller that allows the game to be played with one hand. While the ball is a bit gimmicky, and tricky to handle compare to the standard Switch controller, it makes you feel like you are actually catching something, adding to the fun of the game. 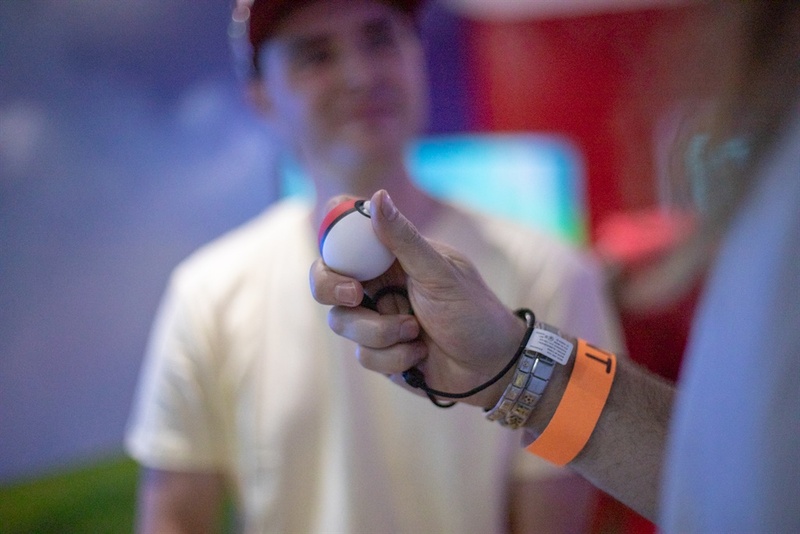 Instead of battling a wild Pokémon to weaken it, players enter a "Pokémon: Go"-style minigame using motion controls to throw Poké Balls in hopes of a successful catch. The biggest bonus with buying Poké Ball Plus is that you can use it for Pokémon Go on your phone. 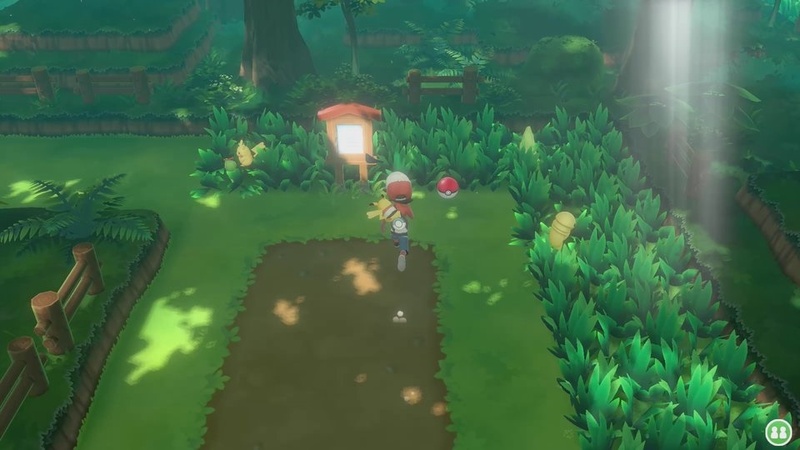 The Poké Ball Plus also allows players to transfer a Pokémon to the device to be carried around with them, and the ball will glow different colors and make different sounds depending on what Pokémon is inside. The device doubles as a Pokémon Go Plus and can be paired with your smartphone to earn more rewards in the mobile game as well. Still, with a R1,199 price tag it's hard to justify it being an essential accessory. The one clear bonus is each Poké Ball Plus will come with the legendary Pokémon Mew already inside inside. You can see Pokémon in the wild. All wild Pokémon now appear on the world map as they would in "Pokémon: Go," and touching them will trigger a catching sequence. Not only does it add to the atmosphere to know what’s lurking around the corner, you can avoid random encounters. Jessie and James, from the anime series, star in it. You can now thwart Team Rockets' most infamous bad duo, as they try to take over the world. You can dress up your Pokémon, making them seem more like a buddy than a pet. Forming strong relationships with your Pokémon is one of the game's overarching themes, and the bond with your partner Pokémon, either Pikachu or Eevee, is the most important. 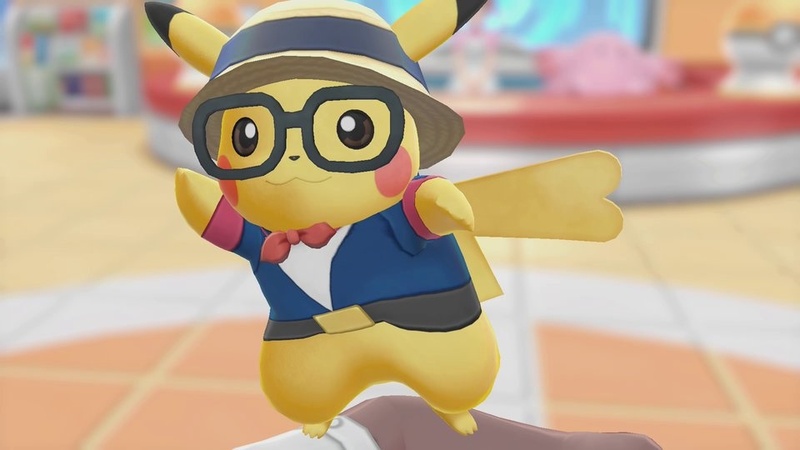 You can feed, pet and play with your Pikachu and even dress them in stylish outfits. During the game you'll receive a number of matching outfits for you and your partner, allowing you to mix and match for a custom look. 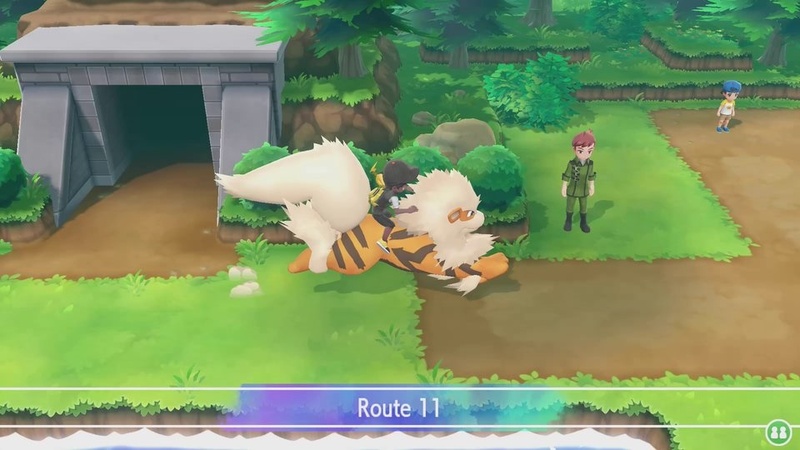 You can have your favourite Pokémon follow you around, and maybe even ride them if they're big enough. A friend can join in on the fun to help you catch Pokémon or battle. 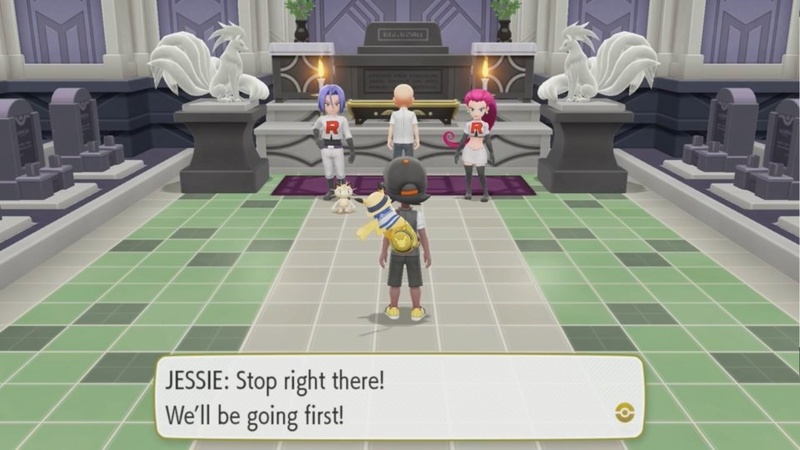 "Let's Go" features cooperative play for the first time in a main-series game, letting a second player help with catching Pokémon or controlling a second Pokémon in battle. 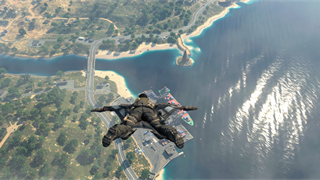 The game includes familiar network features for trading and battling with other players too. Players can connect to friends locally, or online if they subscribe to the Nintendo Switch Online service. Nintendo has opted not to include the global trading features that let players trade Pokémon online with strangers around the world in past games. You can import Pokémon from "Pokémon: Go," but it's a one-way deal. There is a deep connection between "Pokémon Go" and "Let’s Go". Pokémon originally discovered in the Kanto region that players have caught in "Pokémon: Go" can be brought into these two new Nintendo Switch games. "Let's Go" also lets "Pokémon: Go" players transfer their Pokémon from their phone into the Switch game. The transfers are one-way, permanent, and limited to the original 151 Pokémon. However, the newer Alolan versions of the original Pokémon introduced in 2016's "Pokémon Sun & Moon" can be transferred into "Let's Go" from the "Pokémon Go."